This past Sunday morning about 50,000 people of all ages and abilities challenged themselves to run the New York City marathon, 26.2 miles through the streets of the city, finishing the last 6 miles in Central Park. The elite runners ran at close to 13 miles an hour, finishing in a bit over 2 hours. About half of the runners finished in less than four hours and fifteen minutes and some, well, let’s just say, they could have walked as fast. 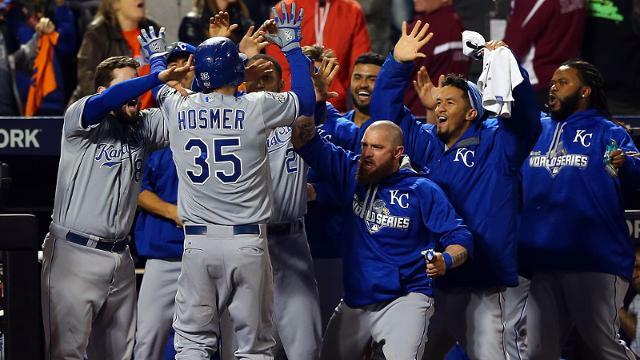 Series, where the Kansas City Royals beat the New York Mets, winning their 4th game out of five. The baseball fans were encouraged to get up and stretch after the completion of the seventh inning and people were free to walk around during the game as well. But watching a baseball game is a spectator sport. There were most likely some people who ran the marathon in the morning and went to the baseball game at night, for a memorable Sunday participating in two significant annual events. If someone was lucky enough to fill their day with both those events, that would indeed be a day to remember. Mostly though I suspect there were the runners and there were the watchers. And on this past Sunday they were pretty well balanced, at about 50,000 people apiece. The runners and the watchers. Or, to think of it another way, the doers and the sitters, neither one inherently superior to the other just markedly different types of activities. On a broader societal scale, we can categorize ourselves, at times, as either consumers or producers, each necessary and invaluable. We all can not be exclusively consumers for than who would produce what we consume? 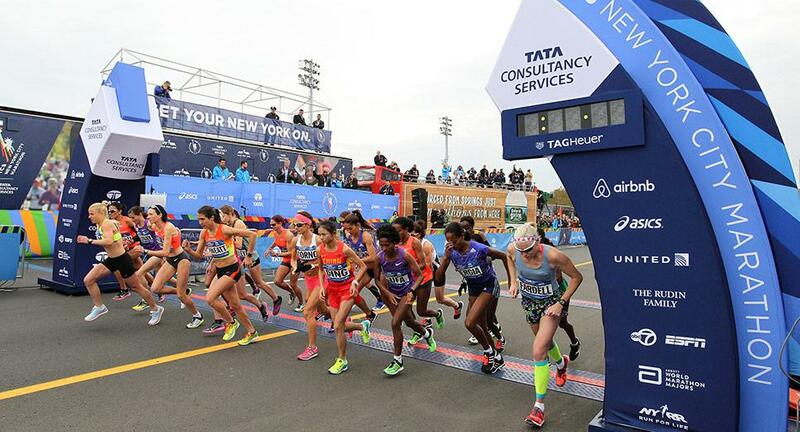 And this past Sunday, the runners benefitted from the cheering crowds who had lined the streets to watch them, not so different from the 50,000 people who sat in Citi Field to cheer on their favorite baseball team. As a city, a community, a country, and even a world, we need both the runners and the watchers, the producers and the consumers. 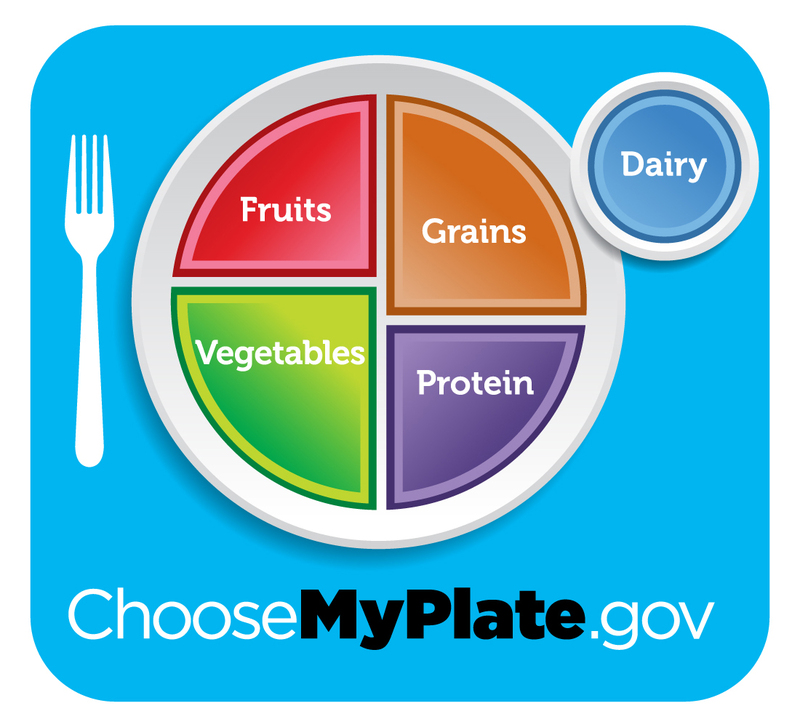 But as individuals, we also need our own varied diet of activity, similar to the United States Department of Agriculture Food Plate, which recommends a variety of types of foods in healthy amounts. Not all carbs and not all proteins. Not all fruits and not all vegetables. Similarly we need to mix up the watching with the running, the consuming with the producing. What if in addition to a ‘My Plate’ diagram, we also referred to a ‘My Feet’ diagram, which would suggest where our feet should be throughout an average day. About one quarter to one third of the day would show our feet in bed, a third or so of the clock would show our feet at work, in school, creating and producing or otherwise involved in some type of sedentary activity. A portion of the My Feet pie chart would show our feet under the kitchen table and a miscellaneous slice would allow for personal needs. But a solid slice of the daily pie would show our feet in a pair of sneakers, either indoors or out, getting some exercise. 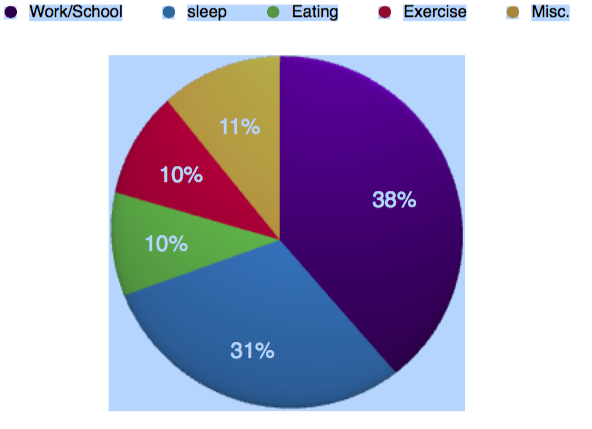 And there would also be the ‘Weekend My Feet’ chart which would replace a portion of the work/school slice with even more time exercising or otherwise being active. This past Sunday was an interesting look into how so many people chose to spend their time in a major metropolitan city. The runners we know also prepared by training for a few months in advance. And the World Series attendees had to hustle somewhat to get their ticket and the price may even have caused them to break into a sweat although their chosen activity was mostly sedentary with some periods of standing and cheering. But in a well balanced life, we would all run some and watch some, consume some and produce some, win some and as reality would have it, lose some too.